There is nothing quite like having filtered water readily available whenever you want to drink water, right. No running around trying to buy bottled water and then having to deal with the waste. 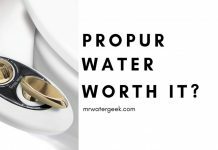 No more worrying about the quality of your tap water. And doesn’t filtered just taste so much better than tap water? 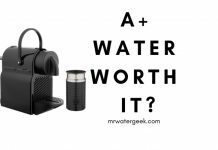 I personally like countertop water filters because you can get them in almost any size you want. 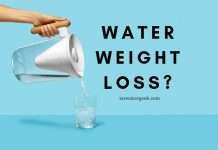 If you’re a big household or large family then there are large capacity countertop water filters available. But if you’re just a single individual or couple then there are many smaller options to choose from. There are also options to attach filters to your home faucet or have a larger unit that is similar to a office water cooler. 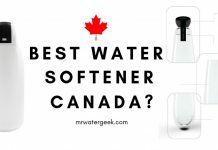 In this article I am going to how to choose the best countertop water filter for your home. Then we will take a close look at all the best models currently available. 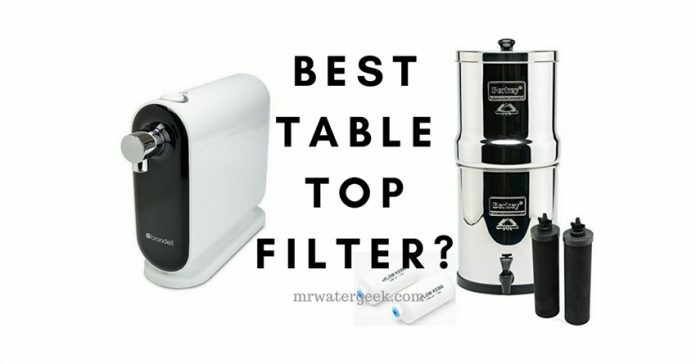 So, Which Is The Best Countertop Filter? 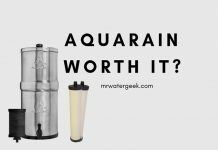 This is perhaps the most important thing to consider before purchasing a counter top water filter. If you have a big family or you are buying for an office then you need a large capacity device.The bigger devices tend to cost more money so if you don’t need such a large capacity then save money and buy a more modest unit. 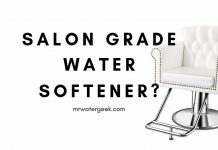 If you can’t decide, which capacity you need then consider a water filter faucet. 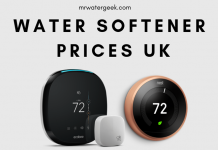 This connects directly to your tap and filters water on demand. The next issue is the quality of your source water. 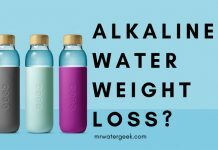 The first thing you need to do is determine how dirty your water is. You can ask your water supplier to send you detailed information about the quality of the water they supply to. 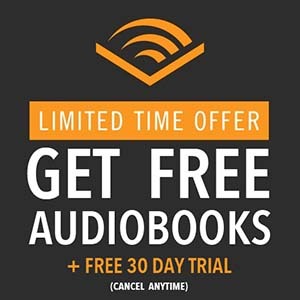 They are legally obligated to do this and it is usually free. Alternatively, you can get a water test kit that will tell you what contaminants are in your water in a few minutes. 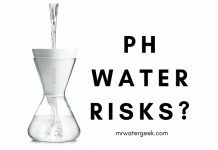 Once you know exactly what your water is contaminated with then you can find the right filter to remove it. Not all water filters are able to remove every conceivable impurity so it’s best to check so that you’re sure. It is very important to note that only reverse osmosis countertop water filtersor specialist filters remove fluoride. 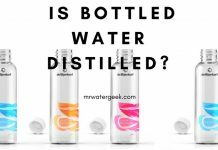 Sadly, most of the water supplied to the public has been added with fluoride so if this is something you want to address take note. 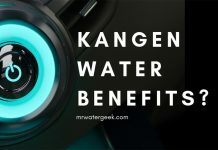 Of all the home countertop water filters, it is only the reverse osmosis kind that has a membrane that can efficiently remove fluoride from water. 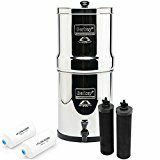 If this is something that you’re looking for then one of the best is the Big Berkey with 2 Fluoride Filters. It might seem very simplistic but how much do you have to spend? 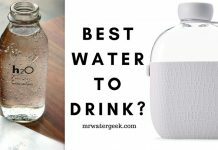 The best countertop water filters cost upwards of $90 for a very basic unit for a small capacity. 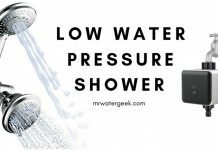 If you are buying this for a larger household or need heavy duty filtration and don’t have a big budget then consider a water faucet filter. It might be difficult to tell from the pictures but some of the countertop water filters that we are going to look at are huge! Always make sure you check the measurements before you buy. Especially if you only have limited space. There is nothing worse then getting the best countertop water filter in your home only to discover you don’t have enough space. - "Plug-in-and-play” device. - Initial high upfront cost of the unit. - Easy set-up and installation. - Made from ceramic so plastic free. 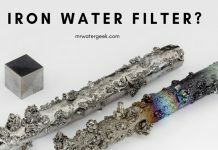 - Very thorough 7 stage filtration process. This looks and feels like a water cooler. It is a best seller and it’s not hard to see why. This filter actually connects directly to your faucet. If you select the Big Berkey BK4X2 countertop option then you will be getting a countertop gravity filter. This means that although it works like a regular water cooler, the water is pushed down by gravity. 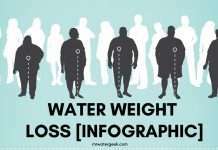 How many gallons does it filter per hour? 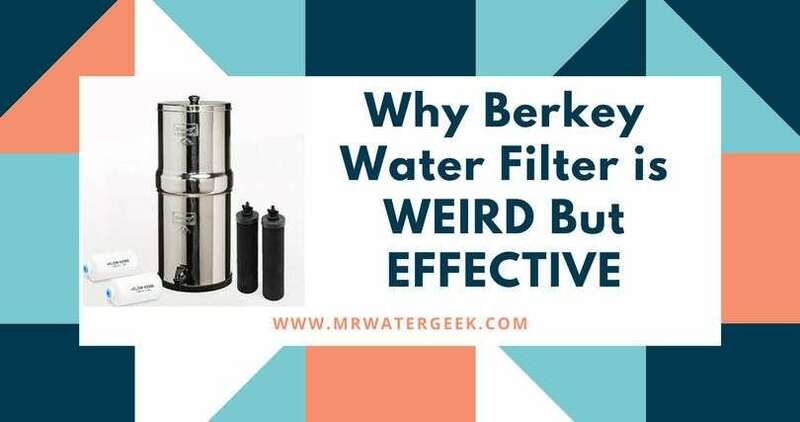 The number of gallons that the Big Berkey can purify per hour depends on the number of purification elements / filters that you select. 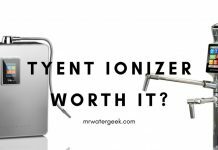 For instance, if you use 2 purification elements, then it will filter up to 3.5 gallons each hour (this works out as 13.24 litres each hour). On the other hand, if you choose to use 4 filter elements then it will filter up to 7 gallons each hour (this is the equivalent to around 26.49 litres). As the name suggests, it has a very large capacity. You have the option to choose the level of filtration you need. Very portable since it doesn’t need to be plumbed in to work so you can place it anywhere. You do not need professional installation, this is a “plug-in-and-play” device. It works with gravity and does not need electricity to work. No plugs or power outlets needed. The Big Berkey is very effective at removing parasites, viruses, pathogens and cysts. There is more because it also reduces the occurrence of things like herbicides, pesticides, trihalomethanes, radon, nitrates, heavy metals (e.g. lead and mercury) and other organic solvents from your water. Its fluoride filters are able to remove most of the fluoride that appears in your water. The filters used by the Big Berkey are both self-sterilizing and cleanable. Very customizable: you can choose how many purification elements you want. 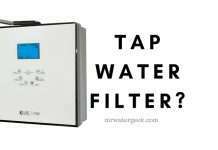 If your main interest is fluoride removal then you can select up to 2 fluoride and arsenic filters. The Big Berkey is made from polished stainless steel, manufactured in the US. Initial high upfront cost of the unit. You need to buy different filter cartridges not just one. The machine requires a lot more effort to clean and prevent calcium build up. One of the first things you notice about this machine is its sleek, stylish design. This is perfect if you already have a sleek kitchen design and really want something that compliments what you already have. It almost looks like an elegant coffee machine. But it’s not just beauty, it has brains too. The Brondell H20+ has certification from the WQA (Water Quality Association) and complies with NSF/ANSI standards. For the relatively high price tag, you get very high quality components, which includes a dedicated faucet diverter. The machine comes with something called “Nanotrap technology”, which essentially means it uses triple filtration. The 3 stage filtration is a process that goes through 3 separate advanced filters. FILTER STAGE 1: The initial filter is essentially a composite-plus filter. 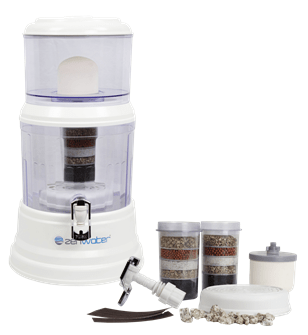 It has an internal 2-step filter that removes rust, sand and fine particles. The main purpose of this filter is to act as a barrier that protects the other 2 filters so they don’t have to work as hard and can last longer. The filter needs to be replaced every 6 months on average (depending on your use). FILTER STAGE 2: The second stage is when the water passes through the nanotrap filter. This is a patented filter that is made up of 100% US sourced materials. For instance, it is made from things like cellulose fibers and nano alumina. The stage 2 filter has a pore size of 2 microns. This means it can remove viruses, bacteria as well as other contaminants. You should replace this filter every 12 months (depending on your use). FILTER STAGE 3: The final stage of this filtration process uses a carbon block filter. This further reduces any chlorine, odor, bad taste, VOCs (volatile organic compounds). The filter needs to be replaced every 6 months on average (depending on your use). Very attractive stylish, sleek design. 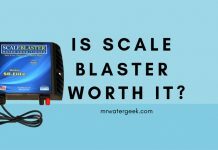 Very easy to set-up with easy installation and you don’t need a tank. It has an advanced 3 stage filter system. 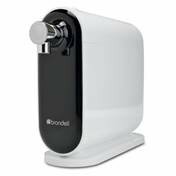 The Brondell comes with a 1-year warranty. The filter needs to be replaced every 6 months on average (depending on your use). You need to keep it close to your tap faucet. 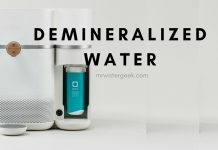 This is a ceramic countertop water filter for people that don’t like plastic. The Doulton UltraCarb has micro filter in the ceramic case. 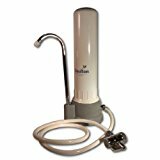 The micro filter contains a self-sterlizing silver locked inside to stop bacteria growth. If this wasn’t enough, the filter also has a carbon block core which comes with ATS resin. Even though it only has a single cartridge, the filters water with a 4 stage filtration process. This process means it can reduce and remove chlorine, lead, solids and other impurities in your water. 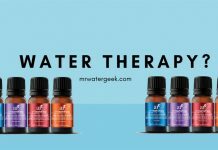 This has the effect of both improving the taste and removing odor from water. It is perfect for those that don’t like plastic because it is made with ceramic. 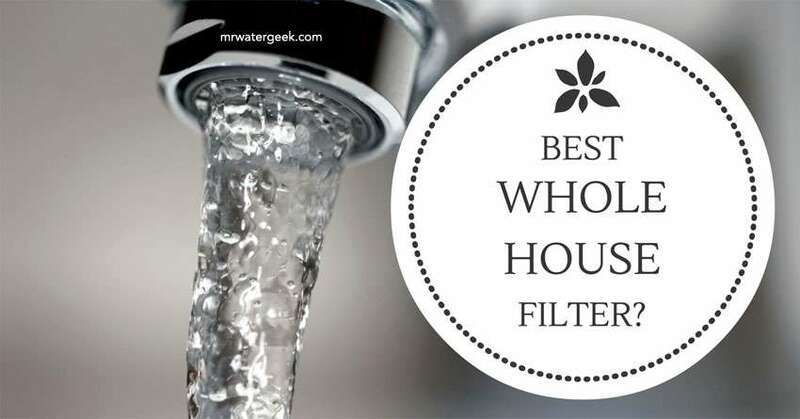 Filters contaminants like lead and chlorine. 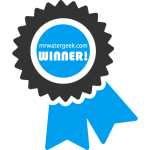 The Doulton countertop water filter has gained NSF certification. 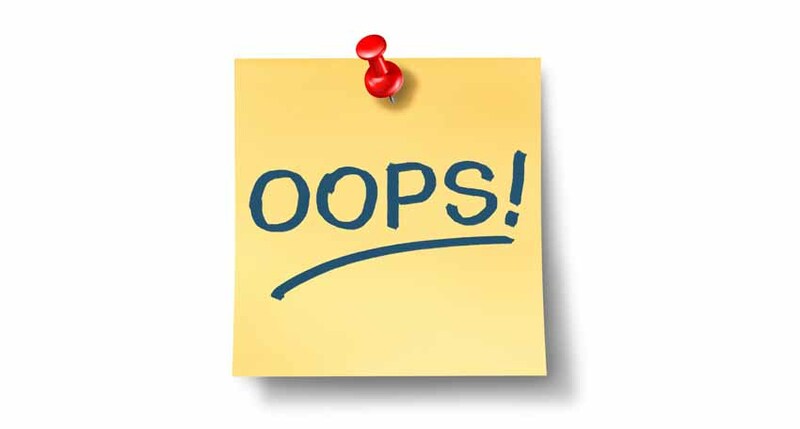 The filter cartridge is not compatible with other Doulton filter systems. Not as attractive as some of the other countertop water filters. With a 7 stage filter process, the Zen is for those who need heavy duty water filtration. Because it is so powerful, it is actually able to perform many different functions. 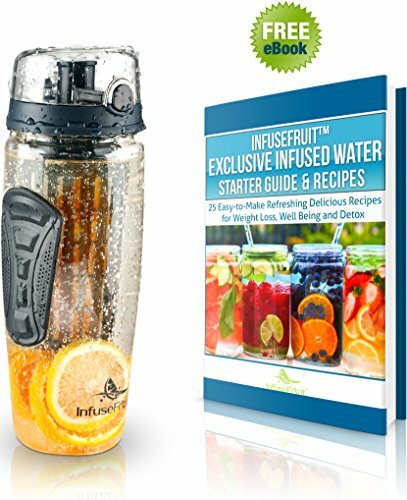 It mineralizes, filters, preserves, alkalinizes and purifies. 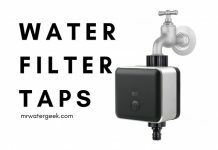 This makes it by far the most thorough countertop water filter. Let’s go through the 7 stages. FILTER STAGE 1: This is when the water goes through a micro-ceramic filter dome. This dome is responsible for removing most of the sediments as well as larger particles. It removes impurities like herbicides and pesticides. FILTER STAGE 2 then puts the water through a granulated activated carbon. A carbon which includes silver that prevents bacteria growth. The granulated activated carbon has larger pores than normal because of the way it’s made with oxygen. 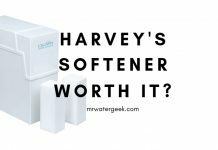 The result of this is a filter that reduces impurities like solvents, chlorine, chloramines and dangerous heavy metals. FILTER STAGE 3: This stage consists of an ionic exchange resin. This removes the vast majority of toxins and heavy metals. 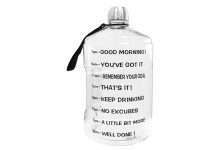 Thereby providing you with water that is both purified and softened. FILTER STAGE 4: Things start to get a little bit interesting because the water is treated with “far infrared balls”, which essentially ionizes it. FILTER STAGE 5: It may sound strange but stage 5 is made with silica sand. 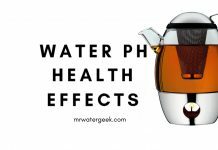 As weird as it sounds, this actually neutralizes any acidity in the water. It also removes any remaining colloids and granular impurities. 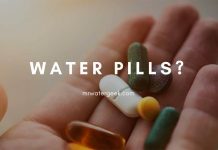 FILTER STAGE 6: Because this stage consists of mineral sand, it infuses your water with ‘healthful’ nutrients like zinc, magnesium, selenium, copper, iron and calcium. FILTER STAGE 7: The 7th and final filtration stage uses mineral stones to further infuse your water with even more essential nutrients and minerals. As you can see from all the 7 stages, this is a very thorough countertop filter system. It has very large capacity tanks so is good for a big household. You do not need to connect this to a tap faucet. Even though it is plastic, the Zen water system is BPA-free. This machine does not need any plumbing or electricity. Nor do you need to place it near the edge of your kitchen counter to get a cup to fit under the tap because it has enough space. You have the option of two tanks. Both offer different capacities but the largest capacity is a total of 8 gallons for both tanks. The 7 stages take a long time to filter. You can expect to wait for about 2-3 hours for it to filter all the water. You need to soak the ceramic dome and carefully clean it. The tanks also need to be individually washed the first time you use it. And again then on a 6 monthly basis. Despite all 7 stages, this machine does not filter out fluoride from your water. You will need to rinse the mineral stones, boil and then dry them before your first use. And do this every 6 months. You also need to replace the mineral stones every 3-5 years. The question of which is the best countertop filter is a tricky one. Because the right answer is which ever one if best for you. However, my personal favorite is the Brondell H2O+ Cypress. 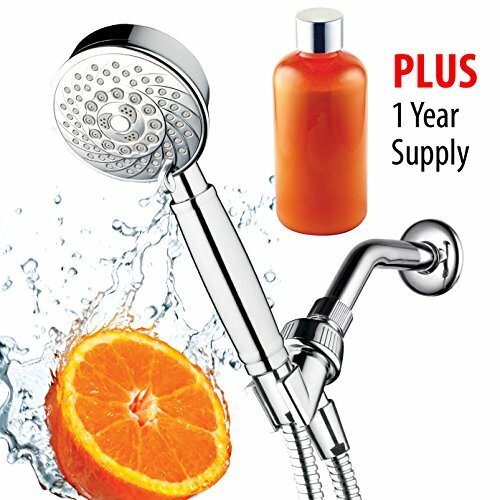 It looks the best, has a powerful 3 stage filtration process and a full 1 year warranty. It would take first place except the fact that you must keep it near a water faucet filter for it to work. 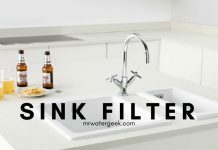 The Big Berkey is a great all round countertop filter. If you have a large family then the Big Berkey is the best option. See UK prices. If you have highly contaminated water then the Zen Water Systems offers an unbelievable 7 stage filtration process. 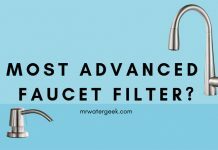 If none of these work for you, then you should look into water faucet filters because they provide all the same features but at a fraction of the price and less hassle.